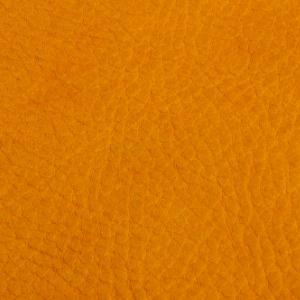 Via our custom order program, we offer the opportunity for you to create your own custom moccasins using any of our leather types and colors. 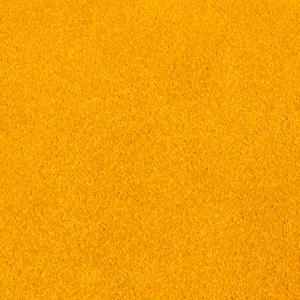 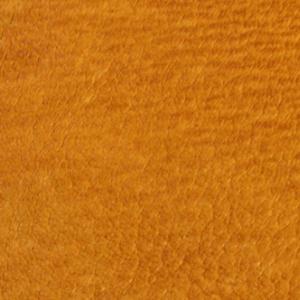 Depending on the style ordered, you may select up to four or five different hide types or colors. 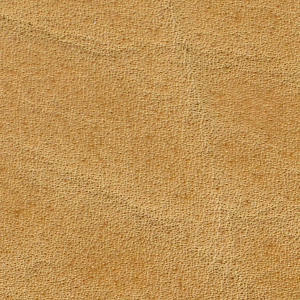 Our basic hide is cowhide, available in full grain (finished) leather or suede. 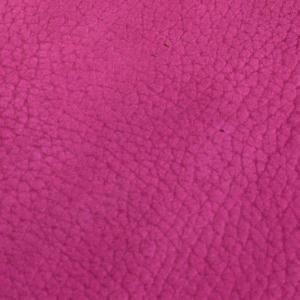 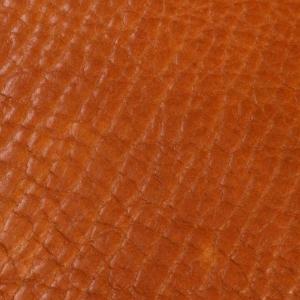 Our premium leathers include buffalo, elk and moose hides, as well as sheepskin. 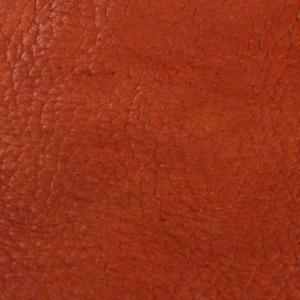 For good measure we throw in a pig hide option durable, if not attractive. 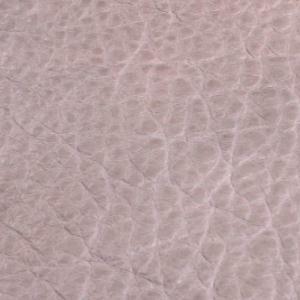 All in all, we offer more than 110 different leathers. 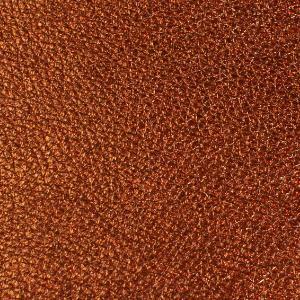 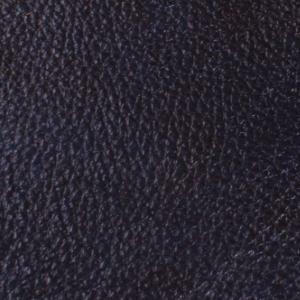 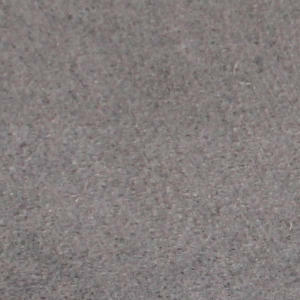 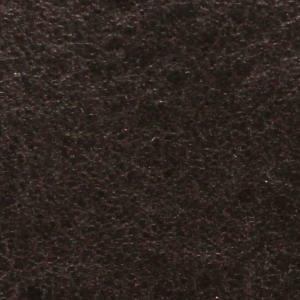 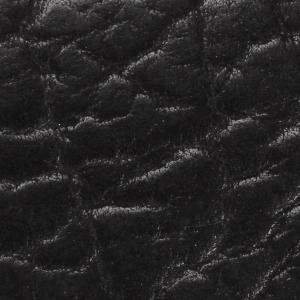 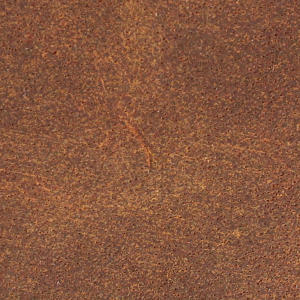  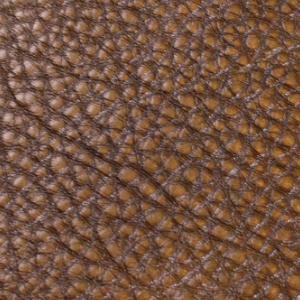 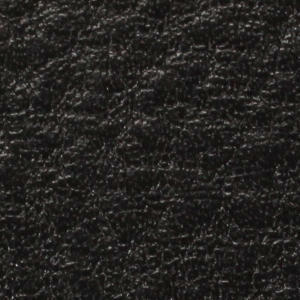 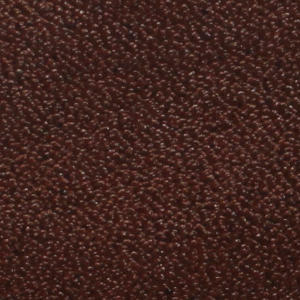 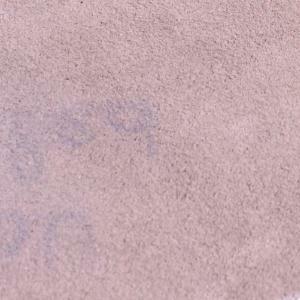 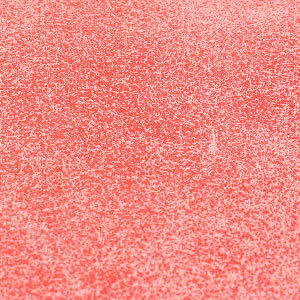 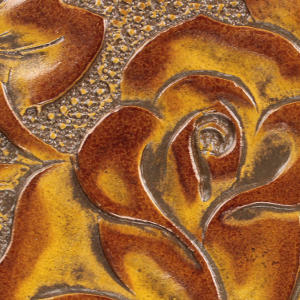 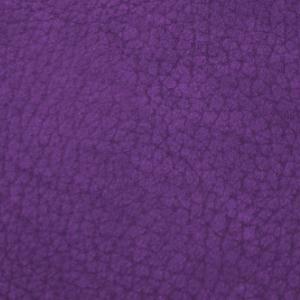 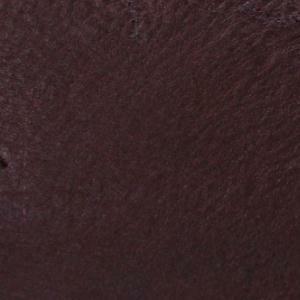 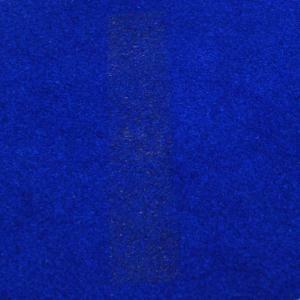 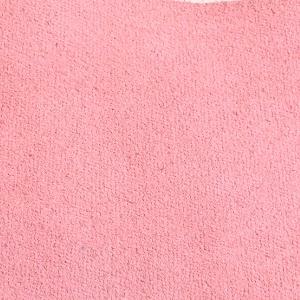 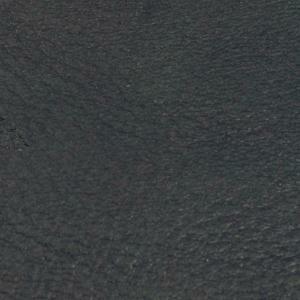 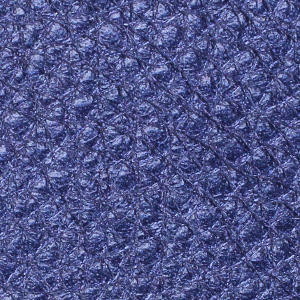 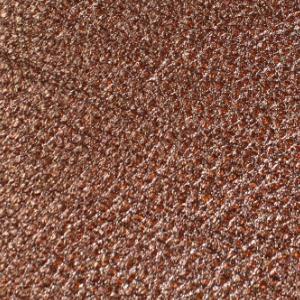 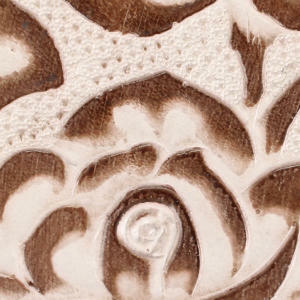 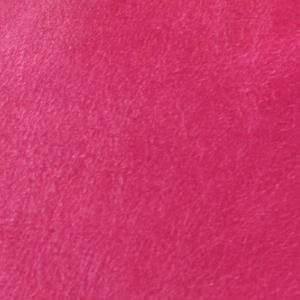 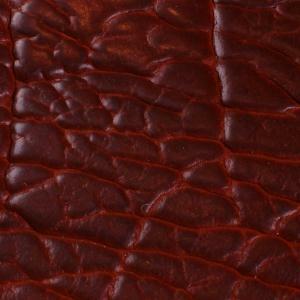 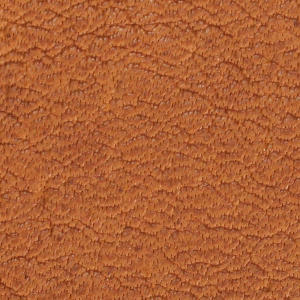 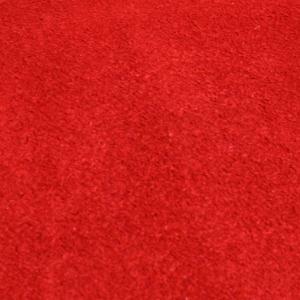 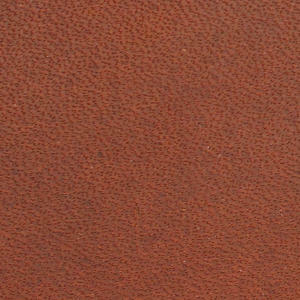 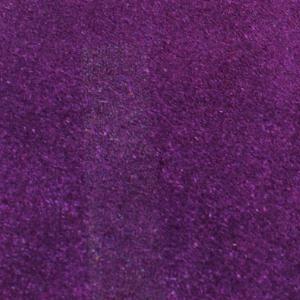 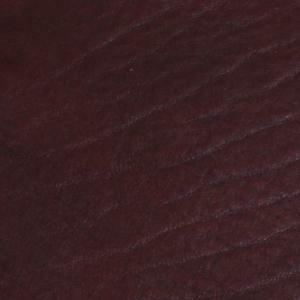 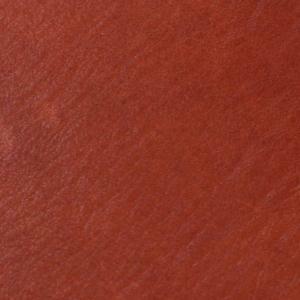 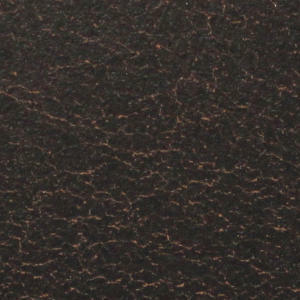 Hover your cursor over any swatch below for a close-up view of the leather. 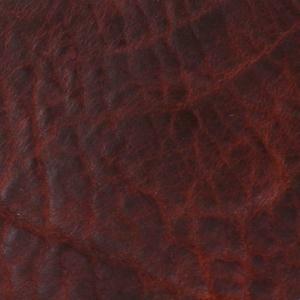 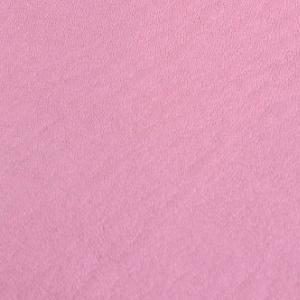 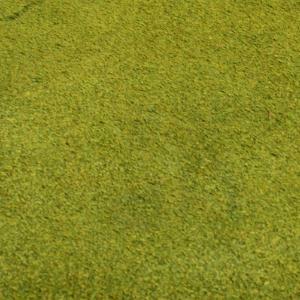 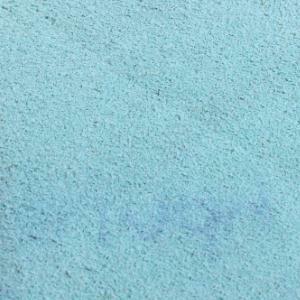 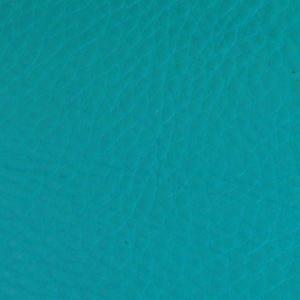 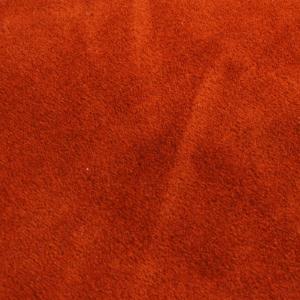 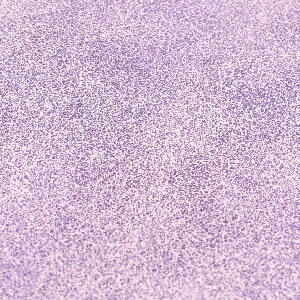 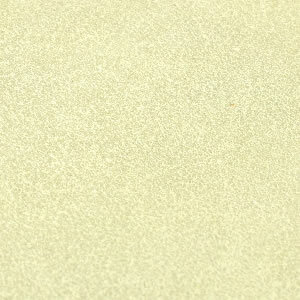 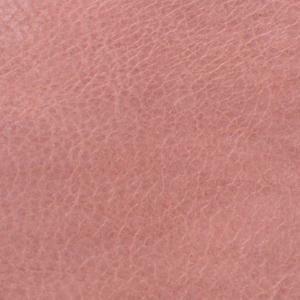 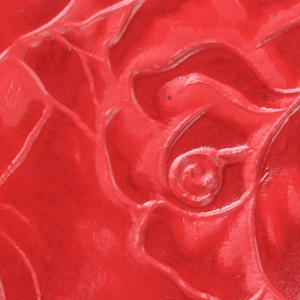 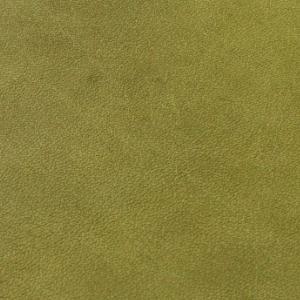 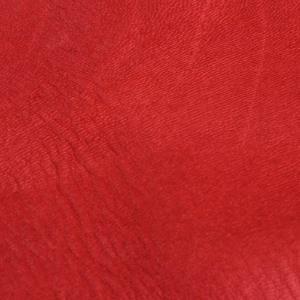 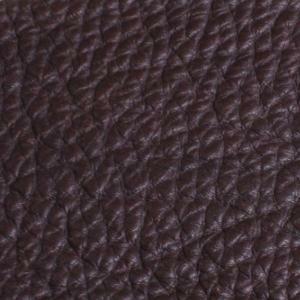 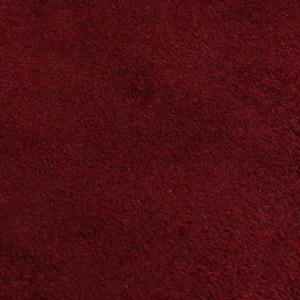 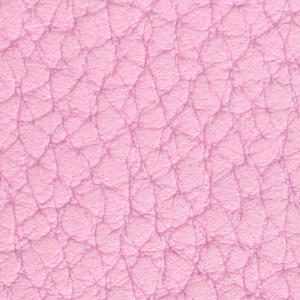 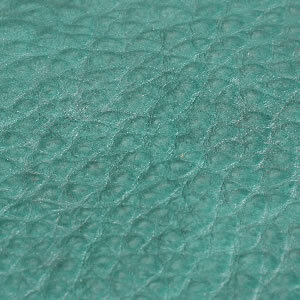 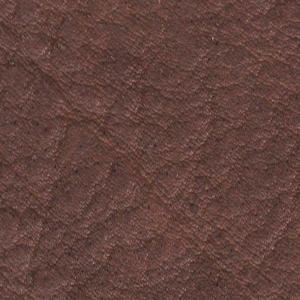 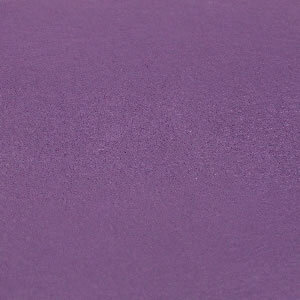 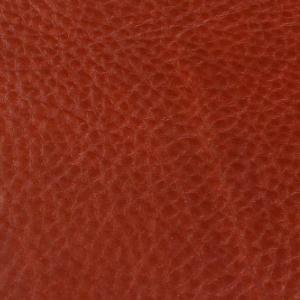 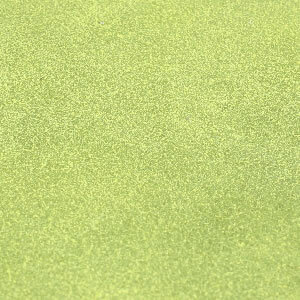 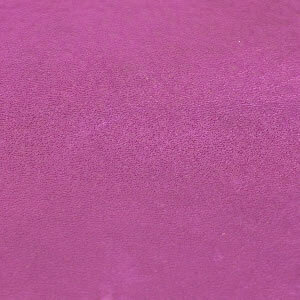 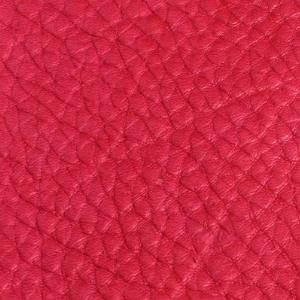 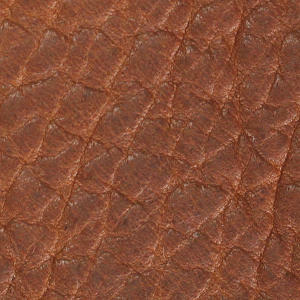 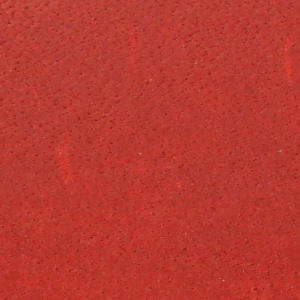 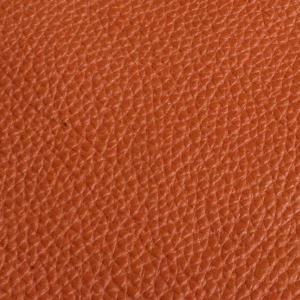 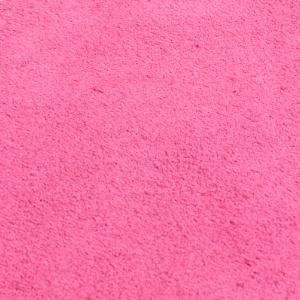 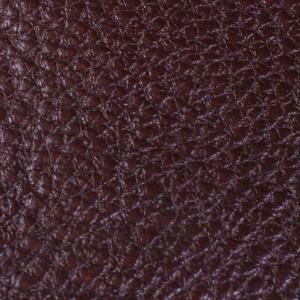 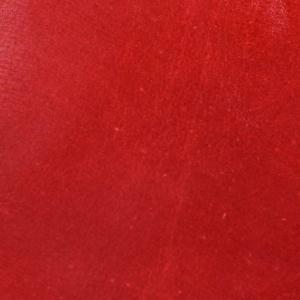 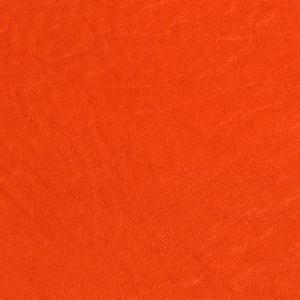 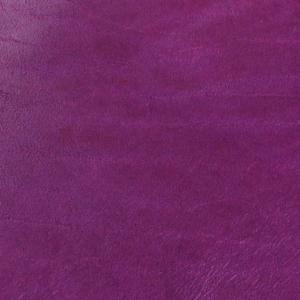 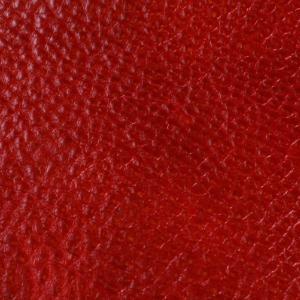 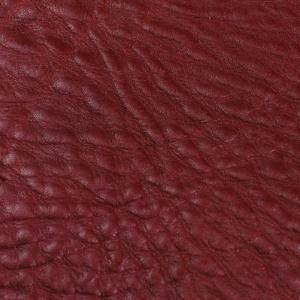 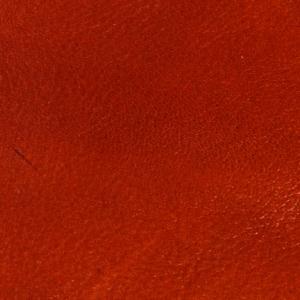 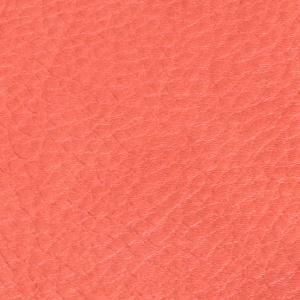 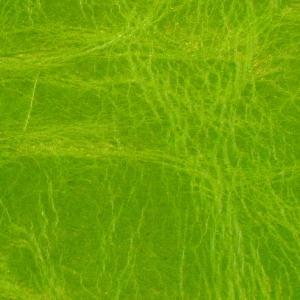 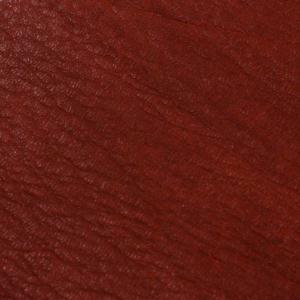 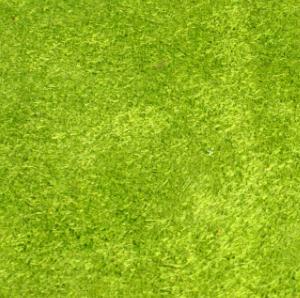 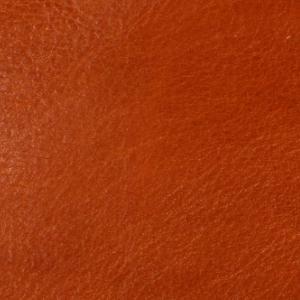 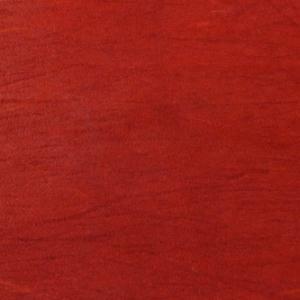 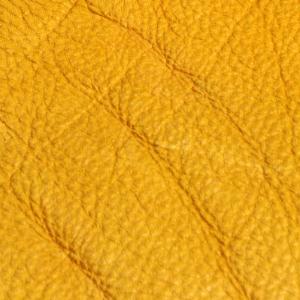 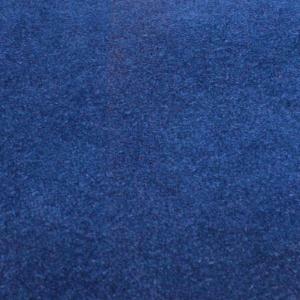 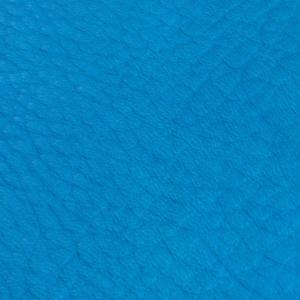 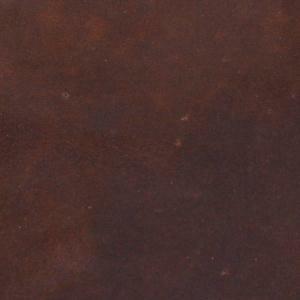 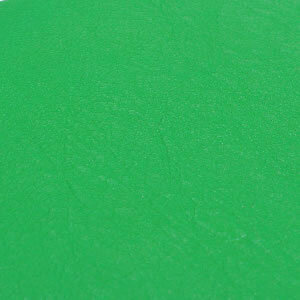 We have done our best at accurately reflecting leather color on our website. 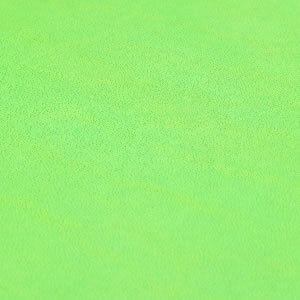 Please be aware that every computer monitor registers color differently and we cannot guarantee that the color you receive will exactly match the color that you are seeing on your monitor. 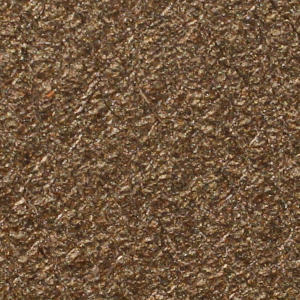 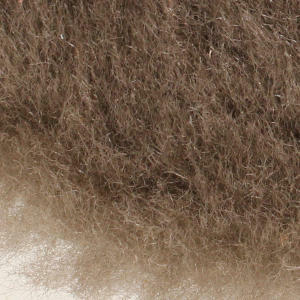 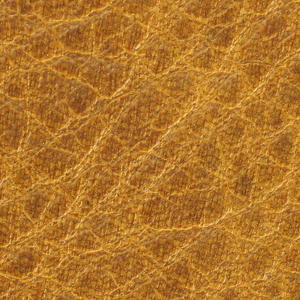 Every natural hide is variable and the degree of texture or grain pattern shown on the swatches may not be consistent from hide to hide or even consistent within one hide. 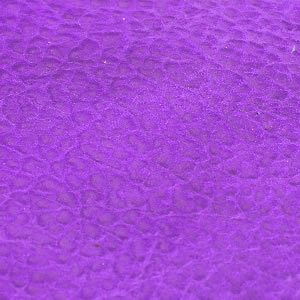 However, you can be assured that we will match each shoe within the pair that you order. 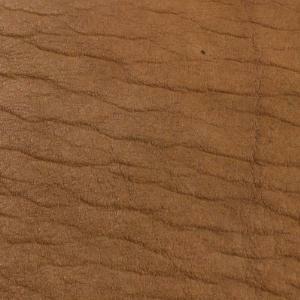 Every natural hide has the potential for markings or scars consistent with the life that the animal experienced. 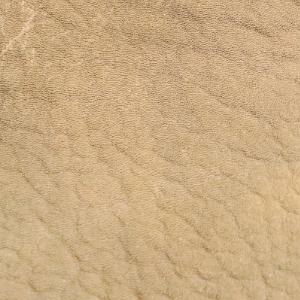 While some markings are natural, we will not use damaged parts of the hide that will affect wear. 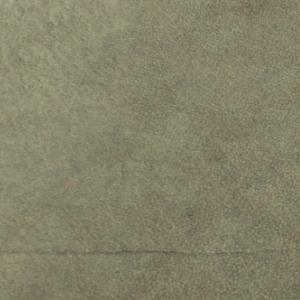 Unless specifically requested, we will not use branding iron scars that are present on a small percentage of the hides we have. 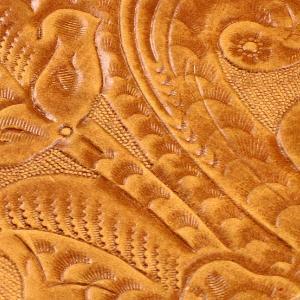 Click here to link to our Custom Order page for specific instructions on ordering your custom pair of moccasins. 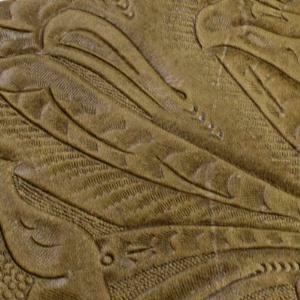 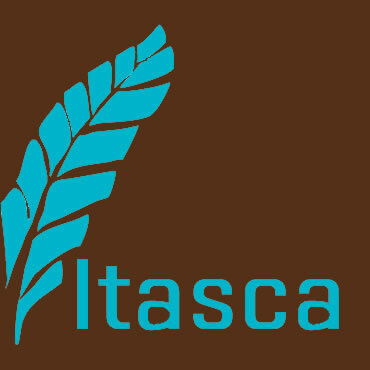 Remember, all of our moccasins are handmade in the USA. 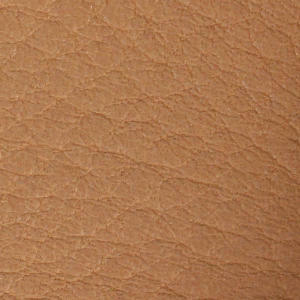 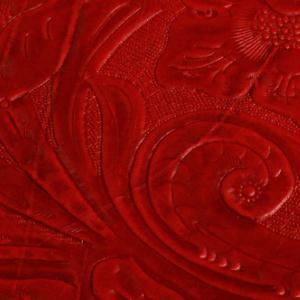 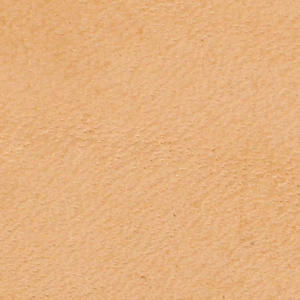 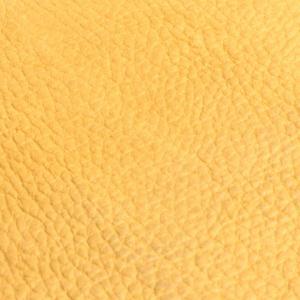 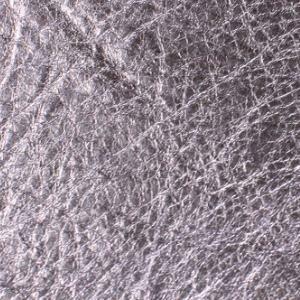 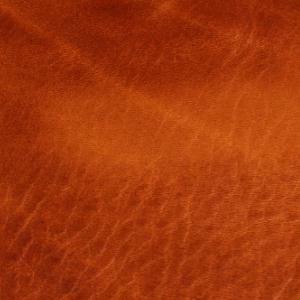 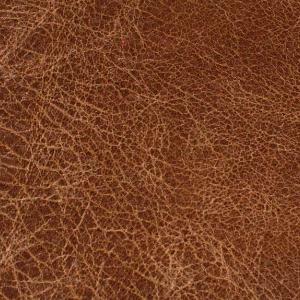 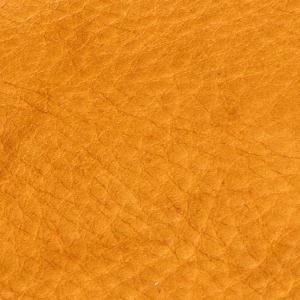 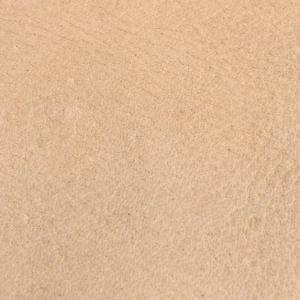 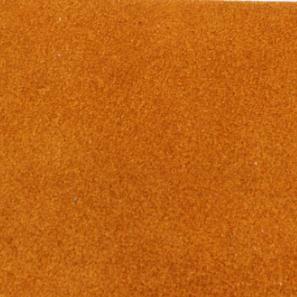 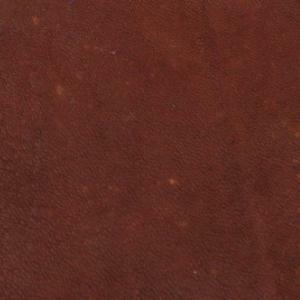 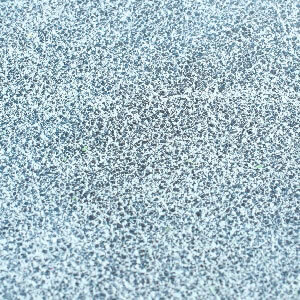 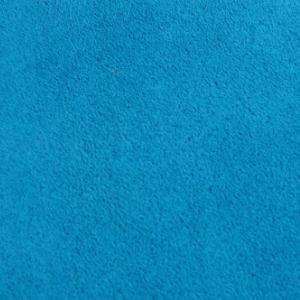 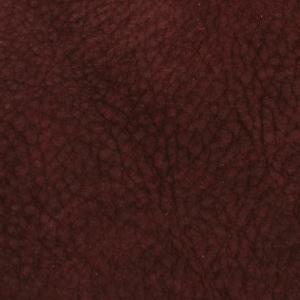 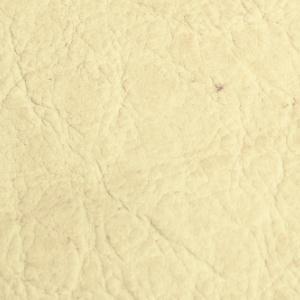 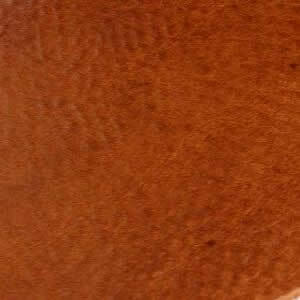 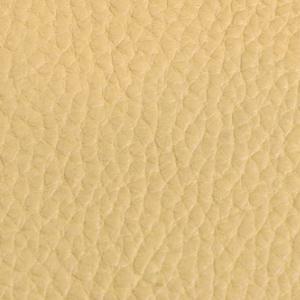 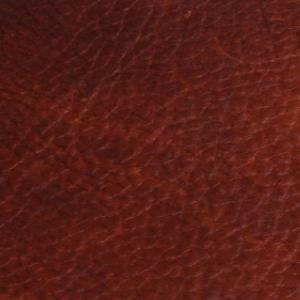 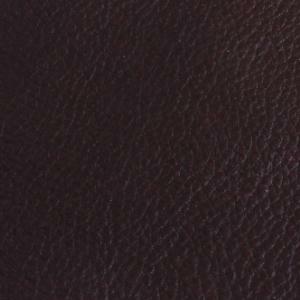 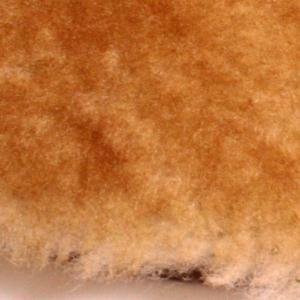 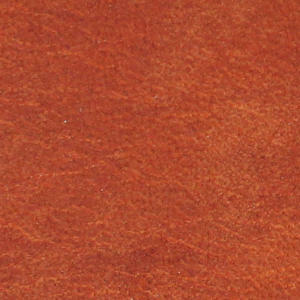 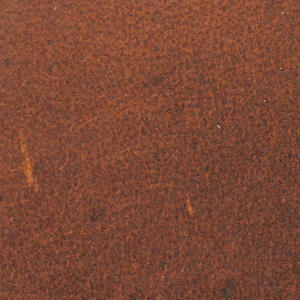 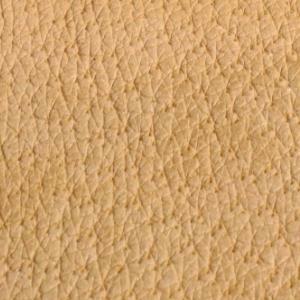 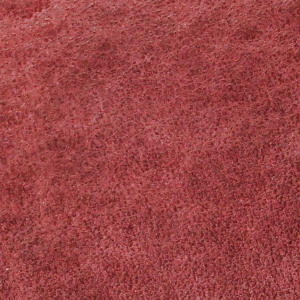 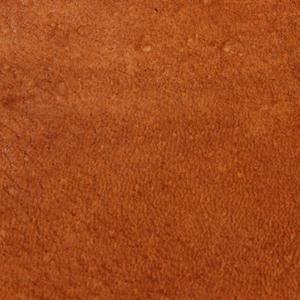 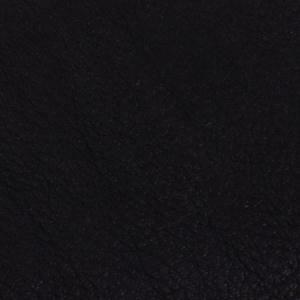 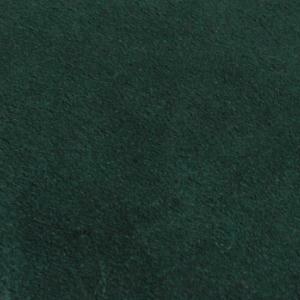 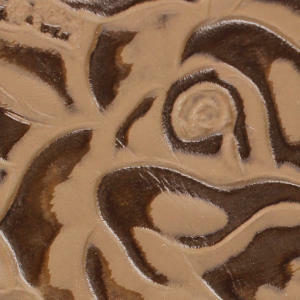 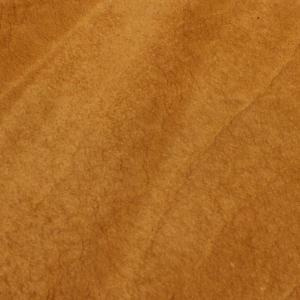 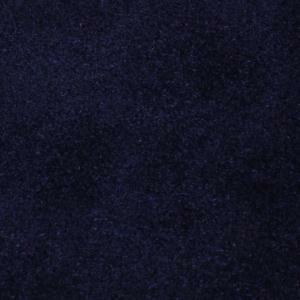 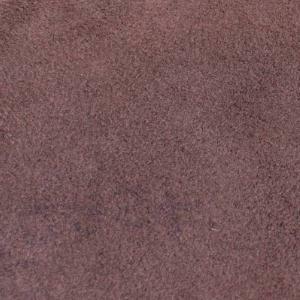 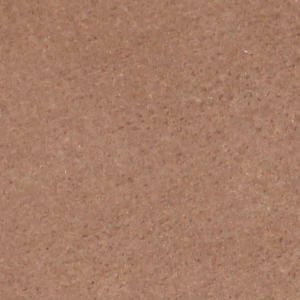 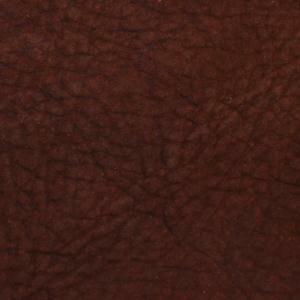 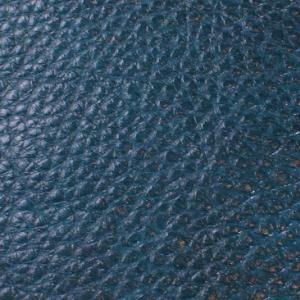 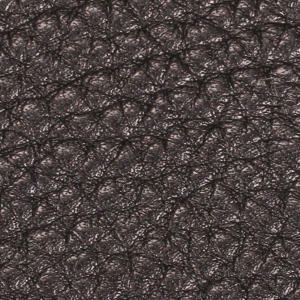 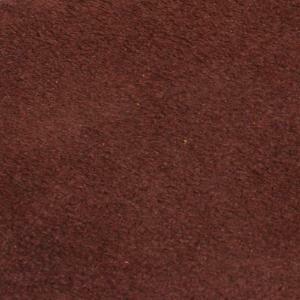 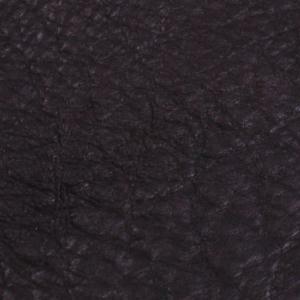 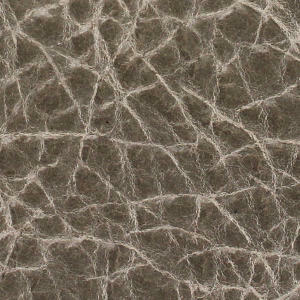 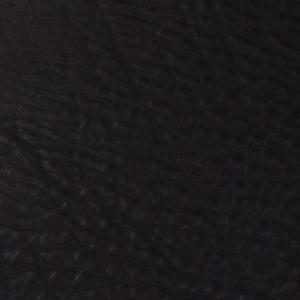 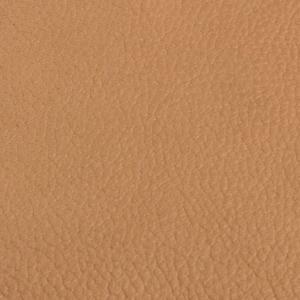 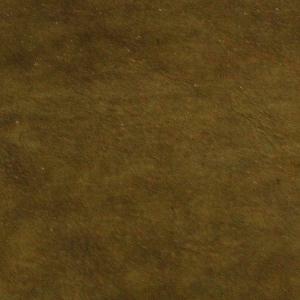 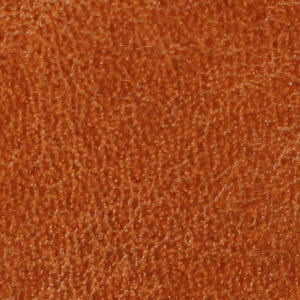 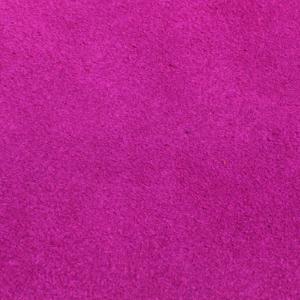 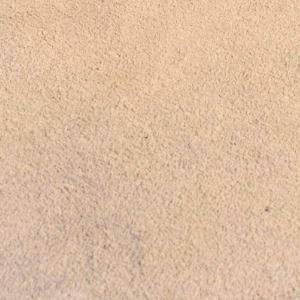 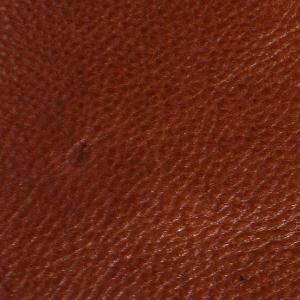 Cowhide full-grain leather used in home decor products.